New Yellowstone II Ranch plan by Sage Homes. The Kitchen has been re-designed and the dining room enlarged. 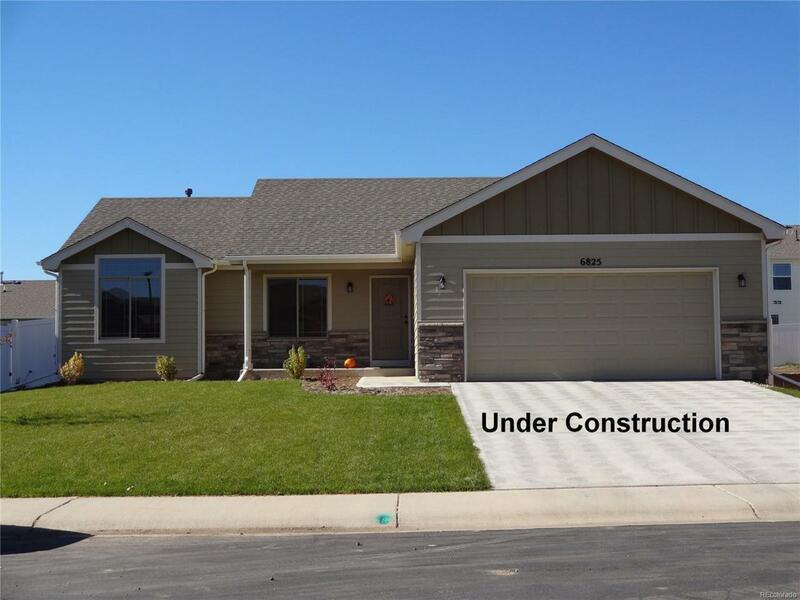 Included 3-car garage, Fireplace, Pantry, AC and front yard landscaping for a great affordable home. And $4000 Preferred Lender Incentive!